Our family trip this past summer offered up a healthy slice of American history. We saw the White House, toured the US Capitol and visited lots of famous D.C. museums. We also spent a few days roaming the varied neighborhoods of New York City, America’s original melting pot. But I think we got our best history lesson on a scorching hot afternoon in Boston when we walked the Freedom Trail. It came as somewhat of a surprise to me to discover how many important and iconic events happened in and around Boston. I studied US History back in the day, but for my daughters, who both recently completed the Advanced Placement US History class at Ashland High School (shout out to Mr. Huard), their studies came to life in Beantown. 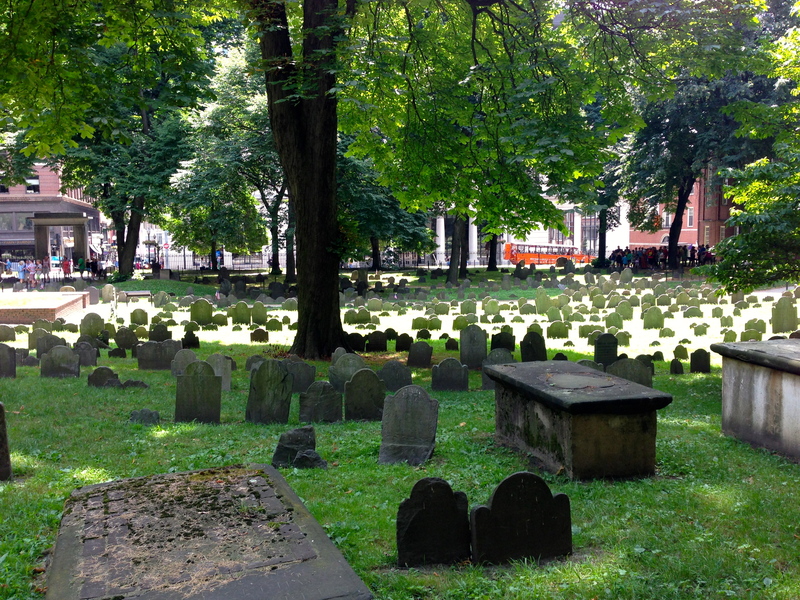 We visited the Old State House, the site of the Boston Massacre, and King’s Chapel and its burial ground full of macabre tombstones f eaturing dancing skeletons. We also stopped by Faneuil Hall and my favorite, the Old North Church. At some point in my education, I probably learned that two lanterns were hung in the upper windows of the Church, to tell people that the British were coming by sea, but it was great to hear it again while sitting in an Old North Church pew. Paul Revere’s House is also on the Trail and is downtown Boston’s oldest building. It was a great opportunity to see up close how the upper classes lived in the 1700s. It must have been quite cramped as Revere fathered 16 children (serenity now!). 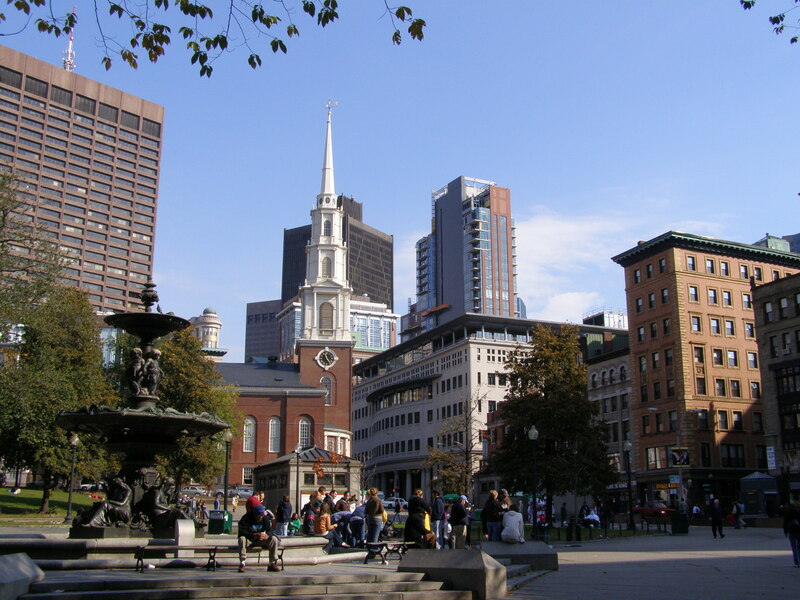 It’s nearly impossible to get lost when walking the Freedom Trail as it is marked with a continuous red brick path. A map with explanations of the sites is a great help however, and if one is so inclined, you can even book a tour with an 18th century-costumed guide. The trail also travels right through Boston’s North End, which features a multitude of Italian restaurants and eateries. We returned to the North End later that evening to dine, not quite realizing just how busy it is at 7:00pm on a warm summer evening. For a family of four the wait time at a few recommended spots was 60-90 minutes, but then Bob discovered a non-glitzy restaurant at the end of Hanover Street, Maurizio’s, that could take us immediately. If you’ve ever seen the 1996 movie Big Night, you’ll understand why Bob and I kept expecting Stanley Tucci’s character Secondo to walk out of the kitchen. Maurizio’s may not have the glamour of spots in more prime locations, but the food was outstanding, and the service impeccable. 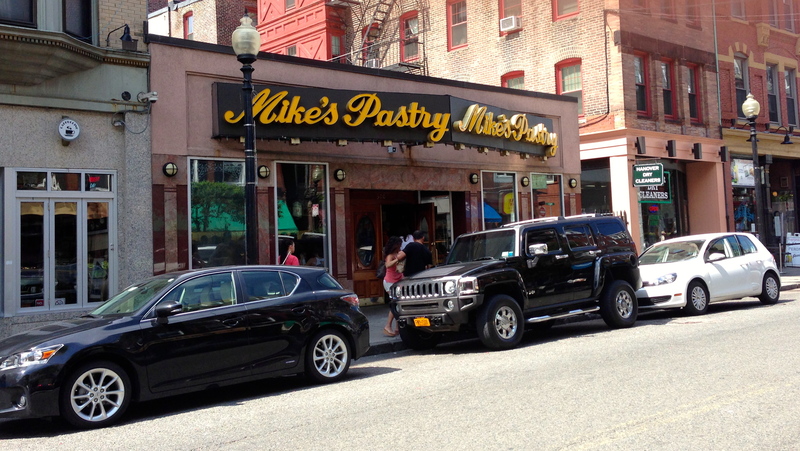 For dessert, we had to try the cannoli up the street at Mike’s Pastry Shop. With a line out the door, their cannoli is legendary, not to mention huge and delicious. Another unique and quite memorable Boston stop (but not on the Freedom Trail) is the Mapparium in the Mary Baker Eddy Library. This walk-in, three-story, stained-glass globe is difficult to describe, but definitely not to be missed. This will come as no surprise to my friends and family but during the short presentation, when the lights of all the countries in the world were lit up, I got a little teary eyed, because our world really is a beautiful place isn’t it? The entire trail is 2.5 walking miles in length. There are 16 historically significant sites along the trail that together tell the story of the American Revolution. Each site has different hours and some charge admission, while entrance to others is free. 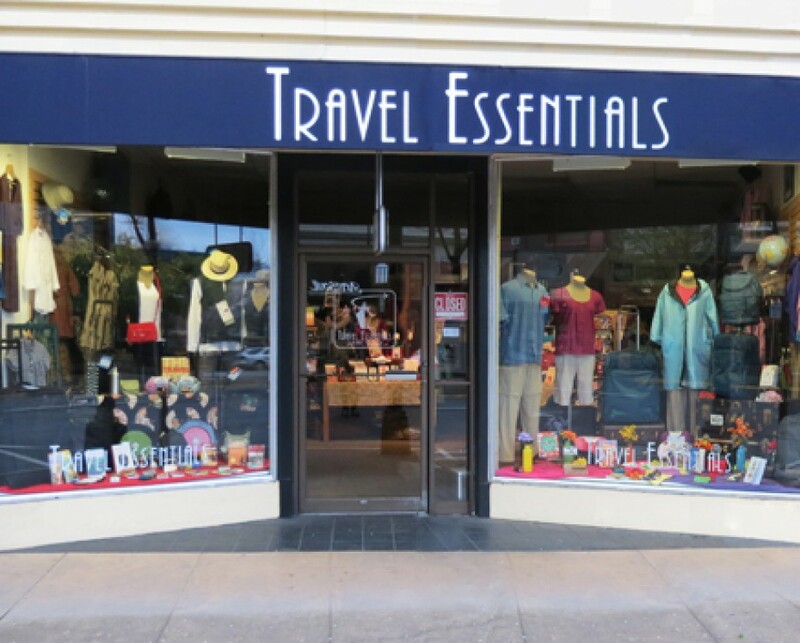 It was wicked hot when we walked the Freedom Trail, but fortunately there were plenty of places along the way that we could stop for water, food, and air conditioning. As I mentioned earlier, historically costumed tour guides are available. Hire one if you dare.